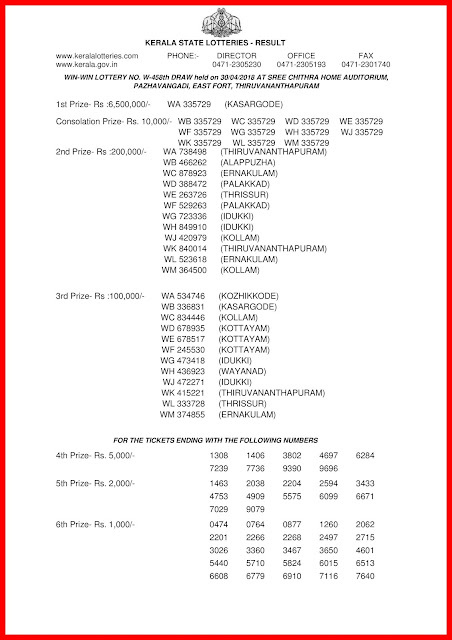 Win Win lottery draw held on every Mondays. 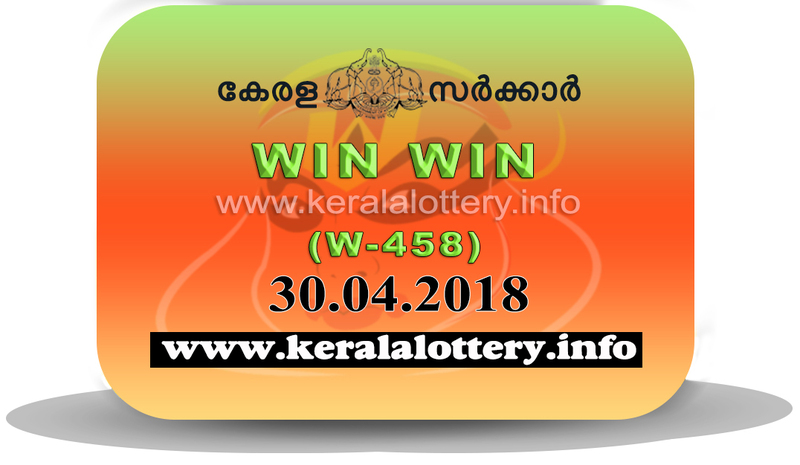 Today Kerala lottery result is the result of win win lottery 30/04/2018. 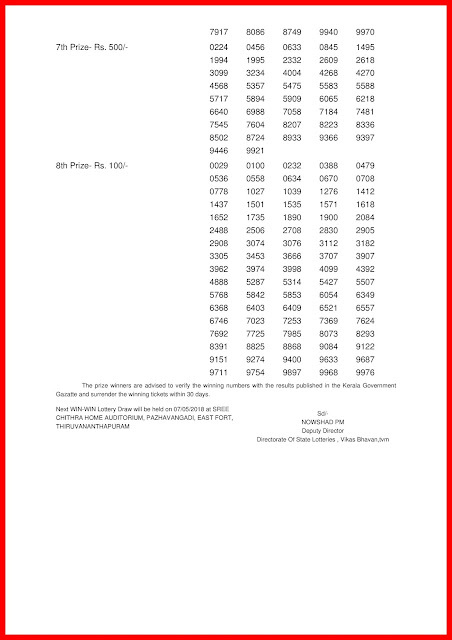 And today is the 458th draw of win win lottery. The draw will be conducted at sree chithra home auditorium as usual. 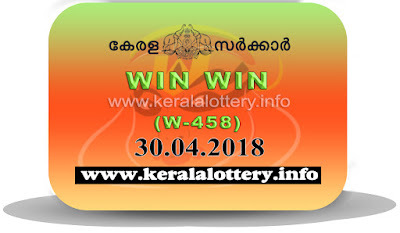 The win win lottery W-458 draw will be held at 3 pm and the result will be published in the official site keralalotteries com at 4 pm. 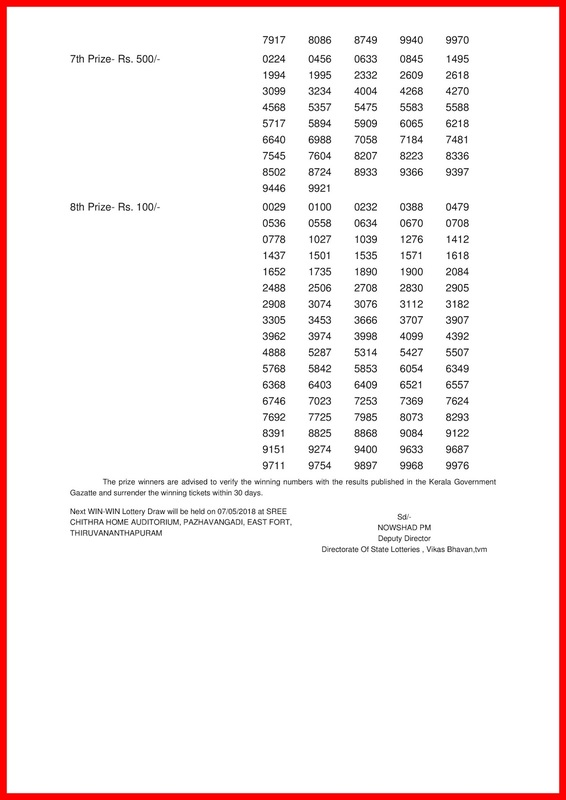 But we publish the live result at 3.05 pm as announced and the official result will be at the same time as in the official site.